Adding a new baby to the family is a highly anticipated event. You’re feeling more confident than ever because you’ve already brought a baby home before, but don’t be surprised if your older children aren’t quite as excited. Sibling rivalry is natural. And kids simply don’t have the same communication and reasoning skills that adults have, so explanations don’t help much. 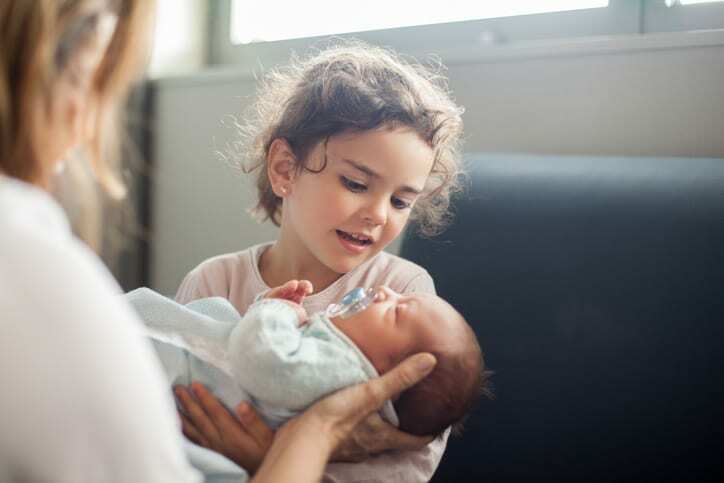 How your kids react to the new baby is largely driven by their age, and they may exhibit everything from joy to jealousy and resentment in response. Family time is different with a new baby; show all of your children that the family is celebrating the change. Ask your older kids what they notice about the baby, see if they’ll get down on the floor and mimic the baby, or pretend they’re speaking for the baby and ask what he would say. 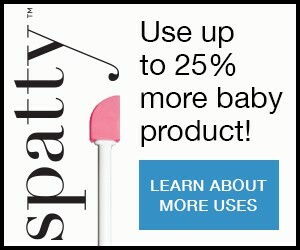 Make the new baby a fun part of their lives while giving them the space they need to adjust. Keep your routines: Depending on their ages, siblings may not be able to understand why you want to adjust their schedule to suit baby. Keeping your typical daily schedule helps big sister feel secure and cared for. Snack time is still snack time! Create one-on-one time: Be intentional in spending time with each kid, and adding “special time” for siblings on their own can also help meet their need for attention. Let your toddler watch a special DVD or do a “big kid” craft. School-age kids might get to play a computer game or read a new book. Teens may desire some alone time. Ask for help: Make the request appropriate for the sibling’s age. Toddlers can hand you diapers from the baby bag. School-age siblings can hold the baby in a rocking chair, but probably not for long. Teens are great babysitters, but expecting them to care for baby too often can lead to resentment.